find this here album at the fair lately, hope you feel the same. Museum of Image & Sound in Rio de Janeiro. zouden worden, probeer het eens. 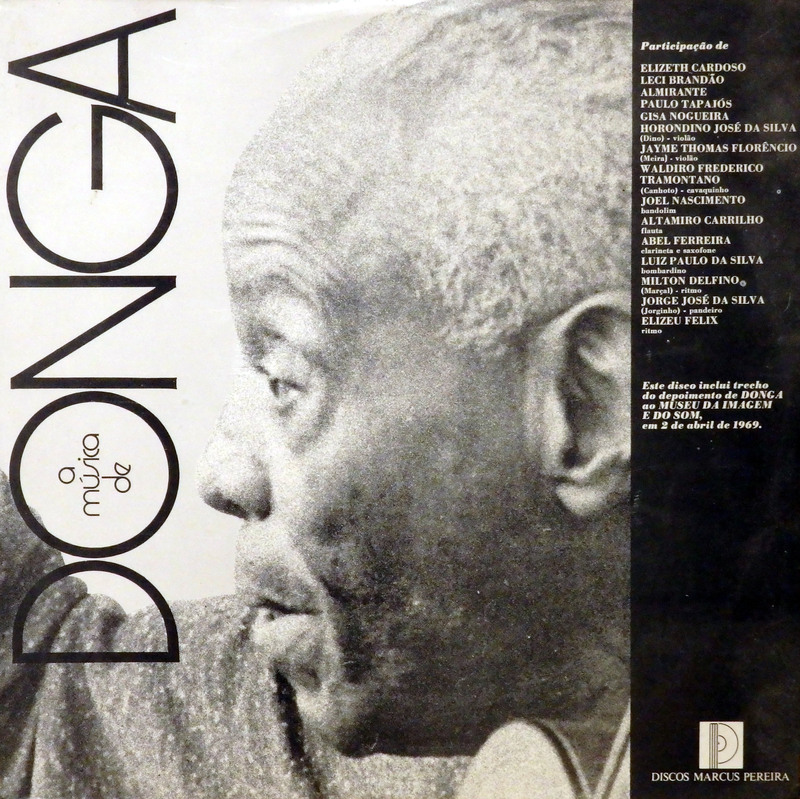 Donga overleed terwijl dit album nog in productie was in 1974.
uit het Museum voor Beeld en Geluid in Rio de Janeiro. This entry was posted in Brasil, Choro, Samba by Moos. Bookmark the permalink. Obrigado de novo, Moos. I have the CD, but your post gave me a good excuse to listen again. 5 de Julho is wonderful — a beautiful, serene choro. Do you have information on instrumentation and musicians? Moos, I found the information on the Donga album. 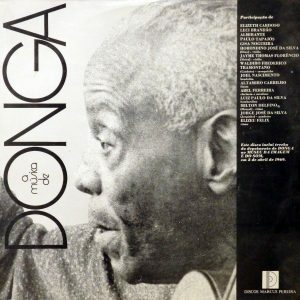 Look on Discos do Brasil (a great site) http://www.discosdobrasil.com.br/discosdobrasil/consulta/detalhe.php?Id_Disco=DI00818. Abel Ferreira is the clarinetist. Thanks for being such a great source of awesome music. Cheers to you!! !